Flashback with HorseGirlTV Classic to 1st Lt Stacey Collins of the US Park Police! Angelea learns all about real salt plus we flash back to the United States Park Police interview in this HorseGirlTV Classic! When it comes to horse health, Redmond Equine believes nature has it right. 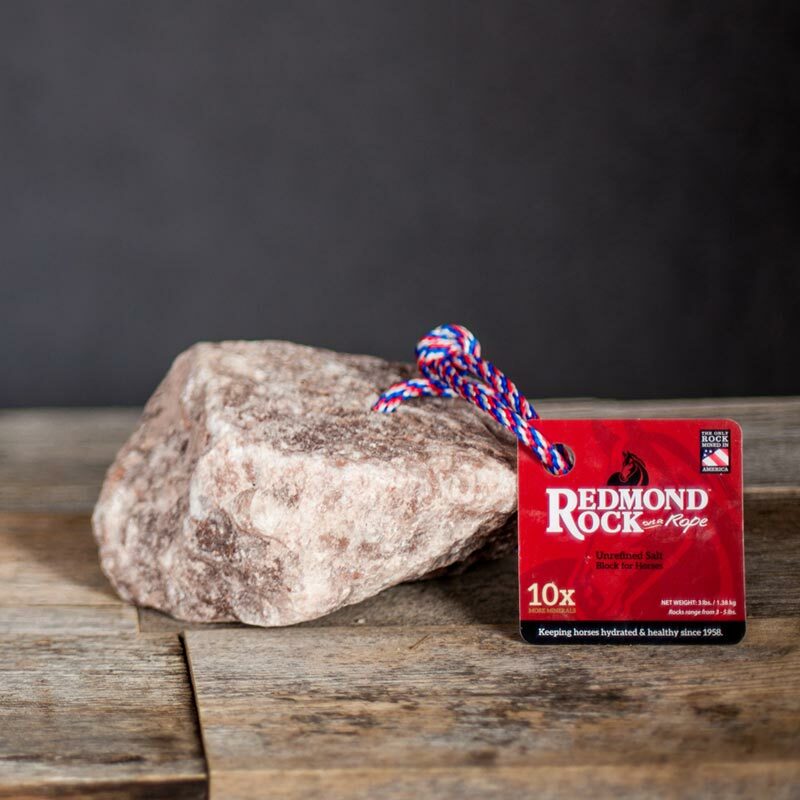 Redmond Rock is the perfect way to satisfy your horse’s instinct for natural salt and minerals — more than sixty minerals just the way nature made them, with a taste your horse will love. Redmond products are mined in America!